It’s time to stay ahead of the game through preventative maintenance. A few easy steps can help prolong the life and quality of your asphalt pavement. There is still a window of opportunity in which maintenance can be done before winter weather hits. 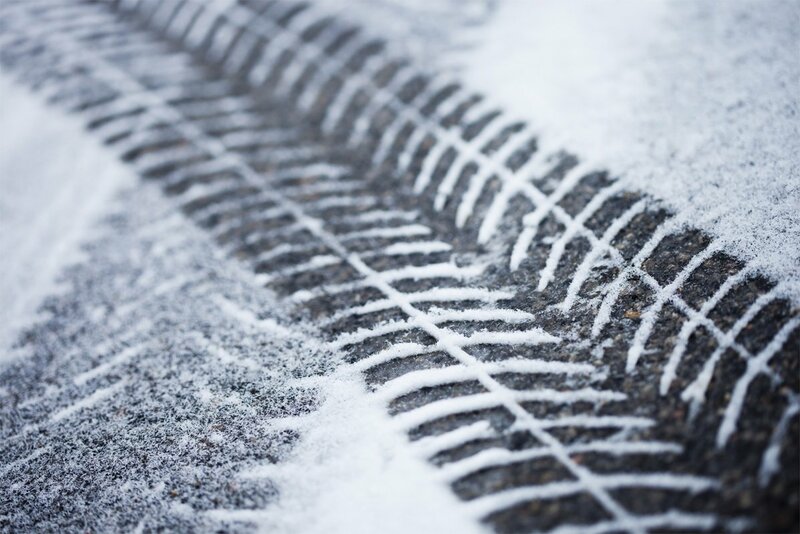 The colder months can be rough on your pavement, you want to be sure your pavement is prepared appropriately to minimize winter weather damage and still look great come spring. Advancing technology plays an important role in everyday life. From phones and televisions, to kitchen appliances and vehicles — we all use technology and often seek out the latest and greatest models. Wolf Paving completed a municipal asphalt pavement road overlay to improve the surface of a deteriorating asphalt roadway. 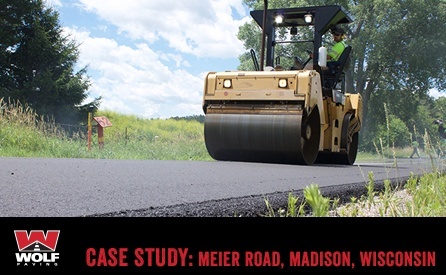 Wolf Paving's team of Madison municipal asphalt pavement contractors was tasked with laying a fresh, new surface and creating smooth transitions from old road and driveways to new road. The project completed was Meier Road, just off E. Buckeye Road in the town of Blooming Grove. Click here to view the full CASE STUDY of this project, including all of the project details from the paving crew! Take a look at our video now to see the Wolf Paving team in action! For this municipal road-paving job, Wolf Paving was required to consider the best option for paving to accommodate budget considerations. 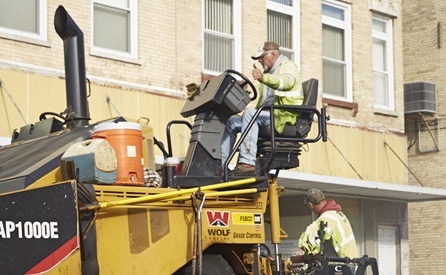 In addition, Wolf Paving would be tasked with transitioning in the new asphalt surface to the existing road, and residential and commercial driveways along the road. It was determined that an asphalt overlay would be the best course of action to improve the roadway surface. An asphalt overlay would provide the municipality with 12 – 15 years of durability and cost significantly less than a complete removal and re-installation. The customer feedback on the final result was excellent. The project was completed on time and on budget with no unforeseen issues. Historically highways and interstates were constructed using concrete, which has long been touted as more durable and weather resistant than asphalt. With the advancements in asphalt concrete production and materials, asphalt has become the go-to choice when repaving and renovating some of the nation’s most well-traveled and historic highways and interstates. In fact, Wolf Paving has been on the forefront of the asphalt paving movement in Wisconsin since its inception in the 1940s. Asphalt overlays make up a significant portion roadway paving work done today. The surface preparation for an overlay project is dependent on the condition, type, and elevation of the existing pavement. 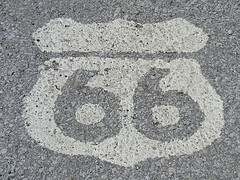 The pavement should be structurally intact, level, clean and capable of bonding to the overlay. To meet these prerequisites, the existing pavement is usually repaired, leveled, cleaned and then coated with a binding agent. Here are five factors to consider when determining if an asphalt overlay is a good solution for your parking lot.